Collector is the collaborative project of Matt Blair, Jakob Heinemann and Devin Drobka. Having played together in separate contexts for several years, the three musicians first came together as a trio in November 2016. Since then, they have primarily worked in expansive, developing improvisations, with a focus on exploring electroacoustic sound, dynamic extremes, and drones. Above all, the trio has always prized close listening and a sensibility for self-expression in their music. Collector will be releasing their debut record, recorded live at Slate Arts in Chicago, in fall 2018, alongside an extensive tour of the midwest. Work Friends is a jazz/rock quintet, focusing on original music and improvisation. featuring Sam Pratt (saxophone), Miles Allen (saxophone), Matt Blair (piano), Jakob Heinemann (bass), and Jeremiah Hawk (drums). Their debut release (out on This Is Not Social Media) features four compositions by Sam Pratt, which explore an array of musical ideas, from the reserved to the brash. The band celebrates each individual voice within the whole, combining the soloistic structures of jazz music with the group-oriented focus of rock music. 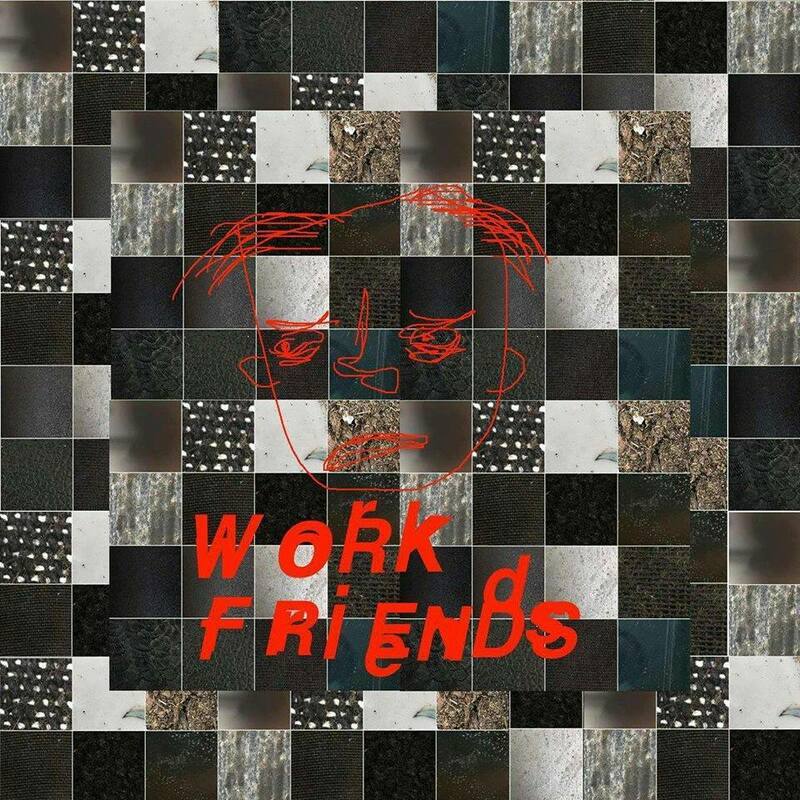 Work Friends is proud to release a collection that is as dichotomous as it is coherent. 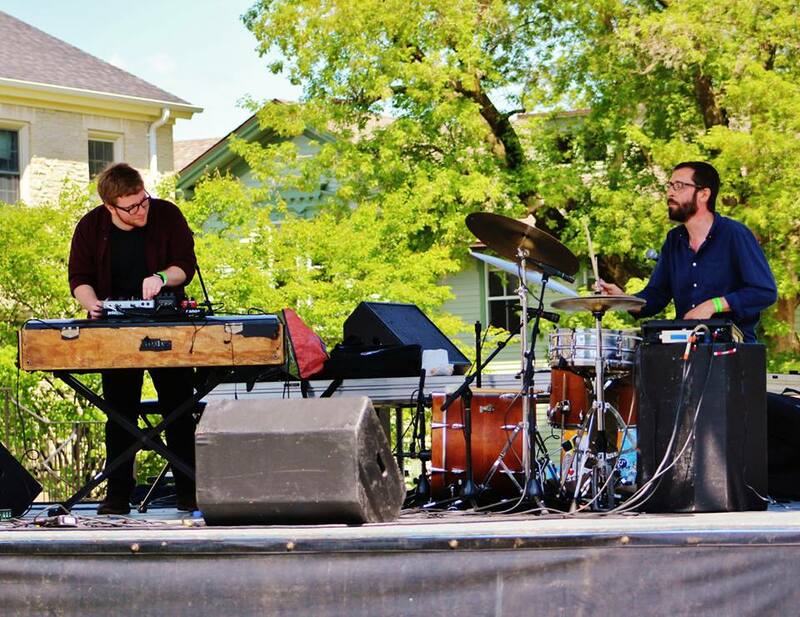 Slipstream is a contemporary chamber quartet that was formed in Appleton, WI featuring Joe Connor (saxophones), Ilan Blanck (guitar), Dan Reifsteck (percussion), and Matt Blair (piano). Originally inspired by Louis Andriessen’s Hout, we are dedicated to expanding the possibilities of our unique instrumentation (saxophone, guitar, piano, and percussion) through commissioning, collaboration, and improvisation. Since the fall of 2014, we have worked with artists including award-winning composers John Mayrose and David Werfelmann to create more than a dozen new works for our ensemble.In 2016 Slipstream released its first EP, Northland, which features the music of Slipstream and Jason Koth, Patrick Marschke, JP Merz, and Chris Misch-Bloxdorf. Slipstream has performed and given workshops at the Chicago Museum of Contemporary Art, Drake University, Fox Valley Performing Arts Center, Interlochen Center for the Arts, Lawrence University, and University of Wisconsin-Oshkosh.